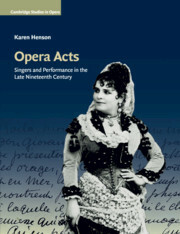 The potential for the study of opera and its cultural ramifications today is vast indeed. 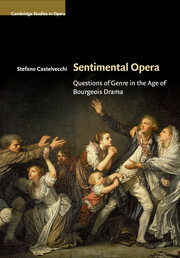 Cambridge Studies in Opera is pleased to offer a forum for this growing and lively area of contemporary scholarship. 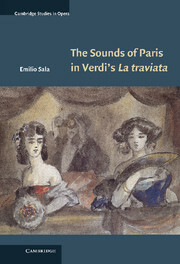 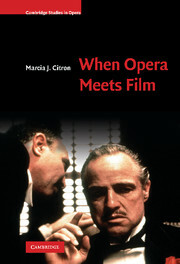 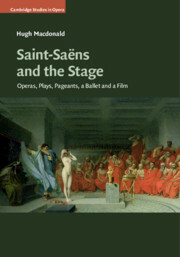 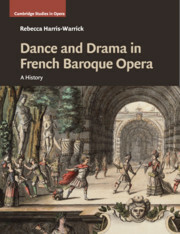 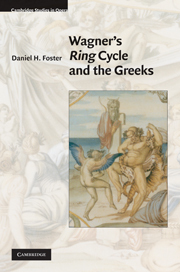 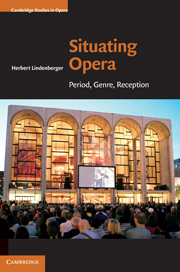 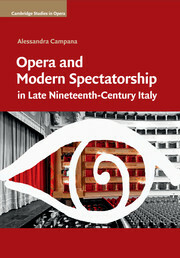 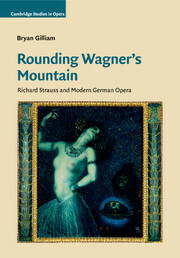 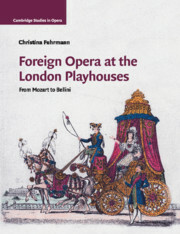 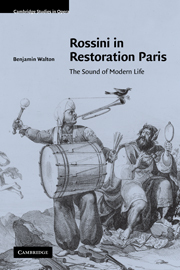 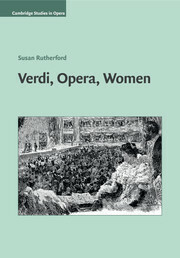 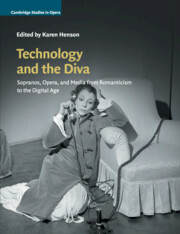 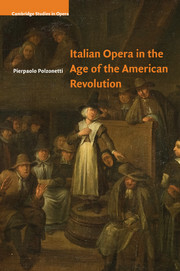 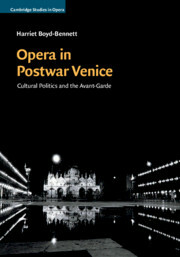 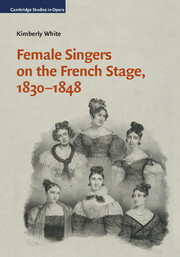 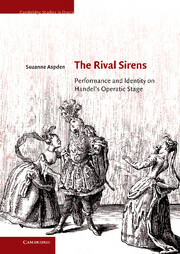 The series intends its methodological focus to be inclusive, ranging from musicological studies of composers and works or forms of analysis to the varieties of approaches that critical theories in other humanistic disciplines can now offer to the study of opera. 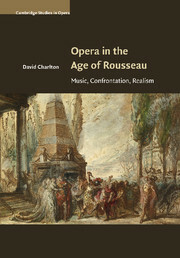 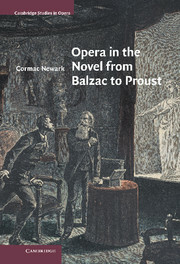 Receive email alerts on new books, offers and news in Cambridge Studies in Opera.